Our expert creative team in our R&D center that employed 40 % of our human resources opens the door slightly the magical world of fragrances and flavor. With our never-ending passion and ever-growing perspective, we make innovations that will create added value for our business partners. With advanced technologies, our R&D laboratories enable us to go beyond customer expectations by strengthening our sensitivity, standard of excellence and expertise in all areas. •	High speed sample compounding robot with 400 raw materials capacity dedicated to fragrance creation and development process, •	14 cutting edge Gas Chromatography - Mass Spectrometry analysis system, •	High pressure liquid chromatography (HPLC) •	Analytical system track consisting of Head Space-SPME GC-MS devices, •	Super critical CO2 extraction (green technology) are some of the utilized analytic techniques among our superior extraction technologies. We continue to sustain and develop the momentum of inspiration brought to us by nature with 4.000 new formulas that our R&D creative team adds to our fragrance collection every year. The strong cooperation between our Application and Innovation Laboratory equipped with cutting edge technology and with our expert staff enables us to provide high quality products. We regularly conduct physical and chemical stability tests regarding color change, pH, rheology profiles, performances, fragrance stability, daylight, high temperature of fragrances designed for perfume, personal care and functional product categories during finished product process; ensuring the quality in many process such as fluidity, color, resolution, fragrance propagation. We develop innovative bases after analyzing global product trends and pave the way for creative ideas by applying the fragrances designed according to the fragrance directions. 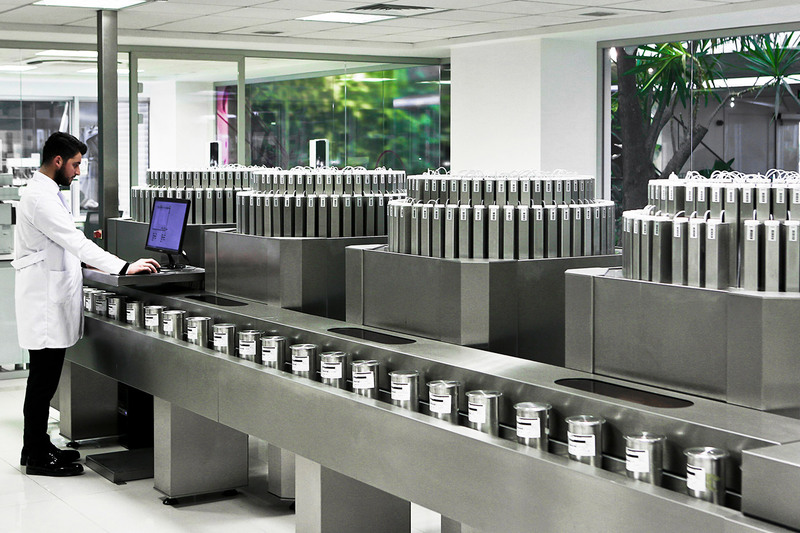 In our laboratories where we push the limits of innovation and excellence, we provide special technical support in customer projects by using the special GC-MS system with automatic sampling feature, Gerstel Thermal Desorption and Gerstel Dynamic Headspace unit in order to get the most out of the fragrance-product interaction with technical data. 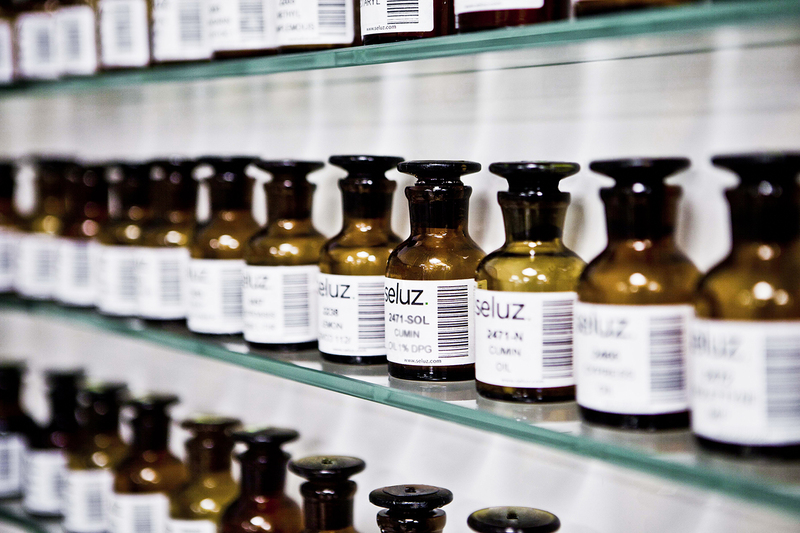 We conduct special raw material tests for the flawless formulation process, analyze and report the reactions of the fragrances that can be used in multiple applications and their behaviors in the finished product. We continue to grow rapidly with our Flavor R&D and Application investments for more innovative tastes in the flavor journey beyond the senses. 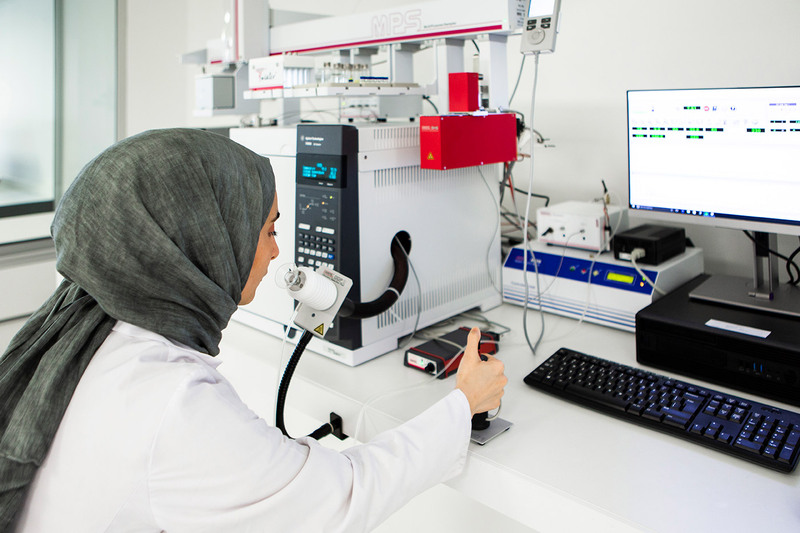 In our Flavor Application and Innovation Laboratories equipped with advanced technologies, we test the flavors created in accordance with trends and needs on customer base and standard base and report the results of evaluation. We use our area not only to perform applications, but also to generate new ideas, to shed light on our project partners and to work with our project partners. Together with our expert staff, we support the projects of our project partners with the most appropriate flavor, prescription and raw material in order to obtain the desired product within the framework of ethical rules. Thus, we promote the development of more successful products in less time. We are working together with our flavorists to meet the needs of our customers who produce confectionery products, bakery products, dairy products and chocolates and provide them with flavor and conceptual ideas according to their taste and improvement expectations. 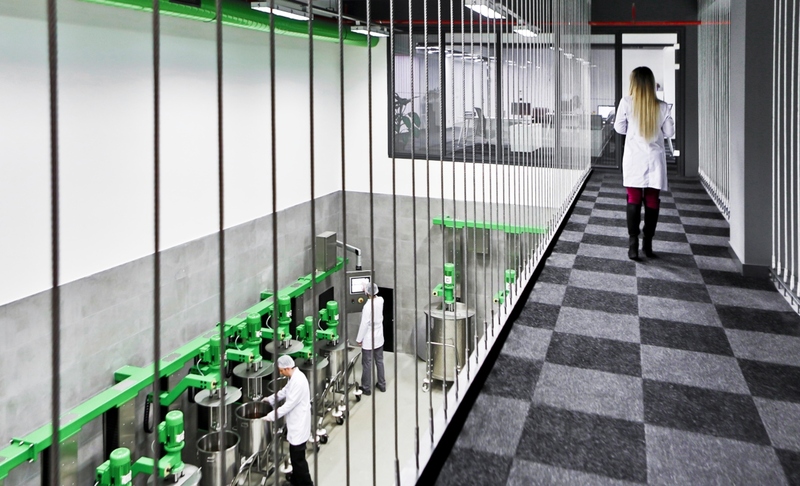 'Excellent Service' understanding with establishing the first fully integrated robotic fragrance plant of Turkey and Middle East, we are pleased to begin to serve the flavor industry with our ongoing investments. Highly automated robots support our production plant dominated by latest technology. We produce over 1500 raw materials with a fully automated process. Flexible and highly automated robots and tanks provide the fast production and consignment to the needs of our clients from 25 kg to 5 tons. A unique components of nature and science are harmonized with a fully automated and integrated process in our production facility. We maintain the high quality standards of our products by controlling all raw materials and other inputs to be used in our production stages using organoleptic and analytical tests to find out whether they are precisely within the limits of our rigorous quality control specifications. 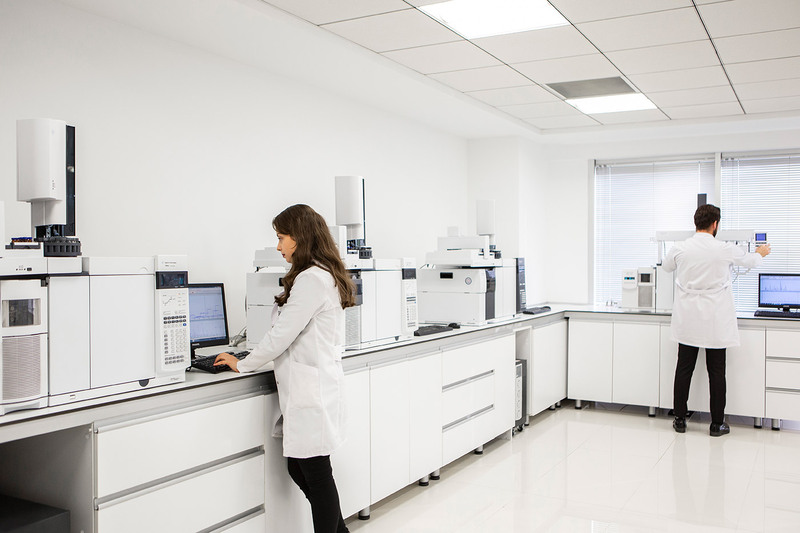 We conduct all necessary tests by using GC-MS analysis, density measurement, refractive index measurement and flash point measurement devices in our quality control laboratories with advanced technologies and we can offer a ’Specification Certificate, Analysis Certificate and Safety Data Sheet for every fragrances and flavor without any exception. Beyond the standard physical quality tests, we accept all raw materials after a detailed GC-MS analysis without any exception and we guarantee the traceability of our final products. Quality control tests are carried out at every phase and at the end of our production process and the results recorded in accordance with quality standards. Our quality and GMP management systems are regularly audited by authorized institutions.